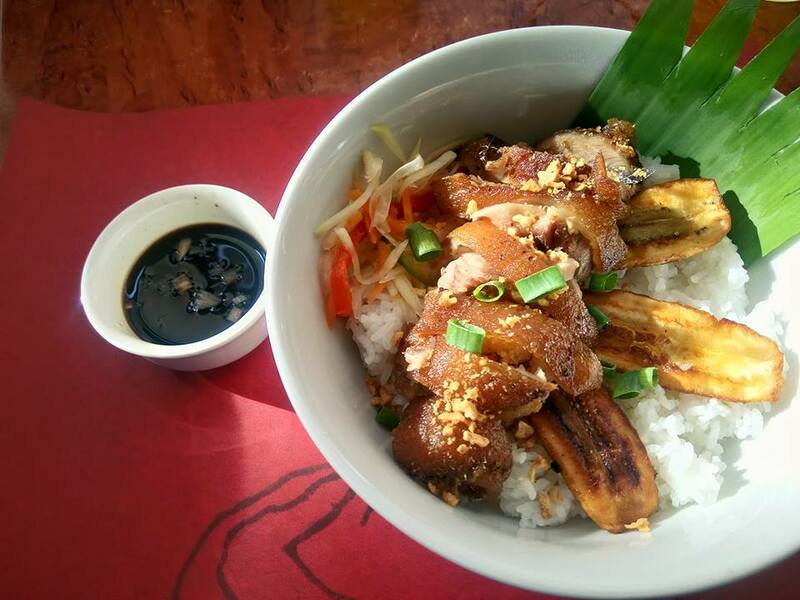 Home Food & Drinks Filipino Comfort Food Now in a Rice Bowl! Filipino Comfort Food Now in a Rice Bowl! Max’s Restaurant, the house of Filipino classic fried chicken, now offers new way of enjoying two of our favorite Filipino comfort food. Introducing Max’s Rice Bowl meals! 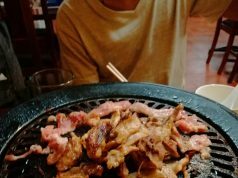 I know how we love these comfort food that we don’t even want to forget adding it in our menus especially when there’s a family gathering or dining out with friends. Now, you don’t have to worry waiting for a gathering or get together to taste these sumptuous meals. 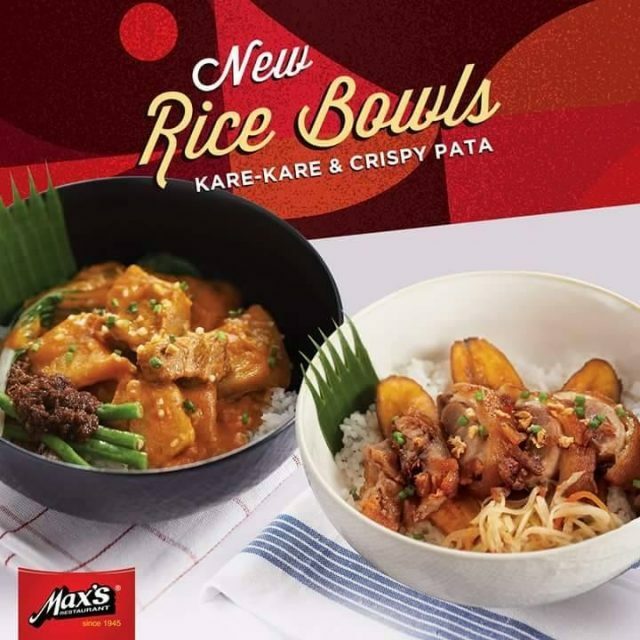 Max’s Restaurant now serves their delicious Kare-Kare and Crispy Pata rice bowls all throughout the day in all their stores nationwide. 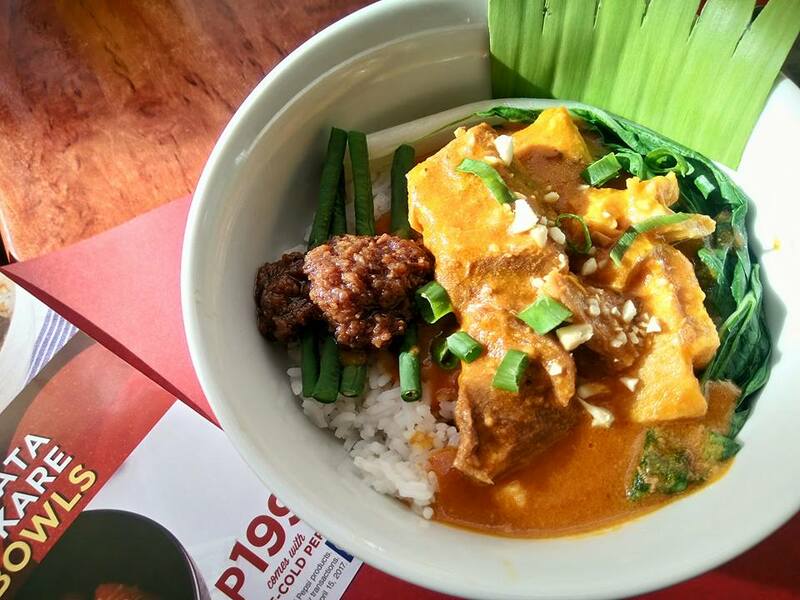 For only P199, you can enjoy your choice of Kare-Kare rice bowls, a plain rice topped with big chunks of beef, oxtripe,native pechay and string beans, and served with thick peanut sauce, ground peanut, spring onion and Max’s bagoong alamang or a golden brown slices of fried boneless crispy pata and fried banana, garnished with light golden brown fried garlic bits and chopped spring onions. All rice bowl is served with an ice-cold Pepsi. Also, Max’s Checkin All-You-Can is still available in all stores nationwide. 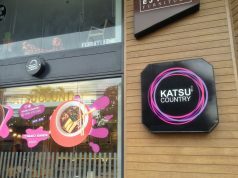 Enjoy their classic fried chicken as much as you can. For P249 you can enjoy this with a glass of ice-cold Pepsi and you can order rice separately. Chicken All-You-Can is available only on May 5 and 12 from 2 PM to 10PM in all Max’s Restaurants nationwide.